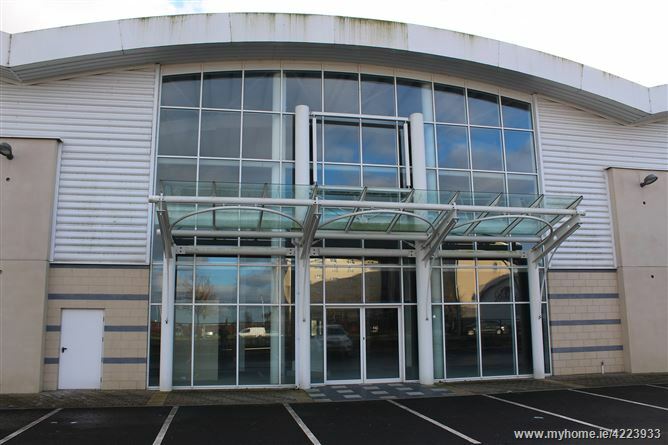 DNG McCormack are delighted to present this great opportunity to purchase a large retail unit in one of Carlow’s most prominent business parks. Extending to 11,187 sq.ft. over 2 floors, the property is a blank canvas offering limitless possibilities for configuration, finish and usage. Barrow Valley Business Park is situated in a high-profile location with over 500 metres of frontage onto the Northern Relief Road and is easily accessible from Carlow town and surrounding areas. 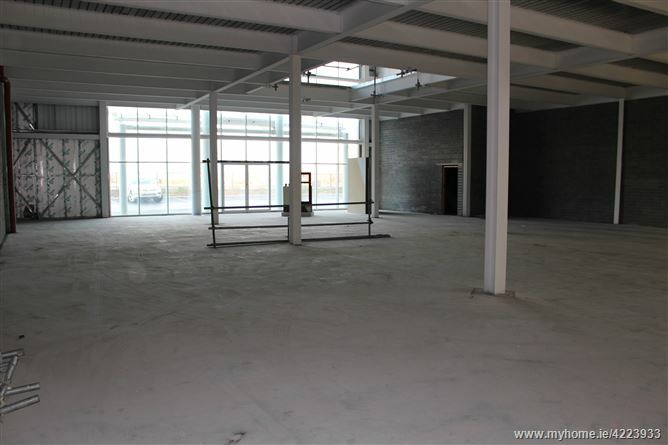 This prominent retail park contains over 500 parking spaces and is anchored by the only Dunnes Stores in Carlow. Other tenants include Tyndall Clinic and Pharmacy, The Ivy Rooms, The Dome Leisure Centre, The Talbot Hotel, and two car dealerships, all of which attract large amounts of customers. A significant number of uses can be accommodated under the existing planning permission. Ground floor - 6,339 sq.ft. 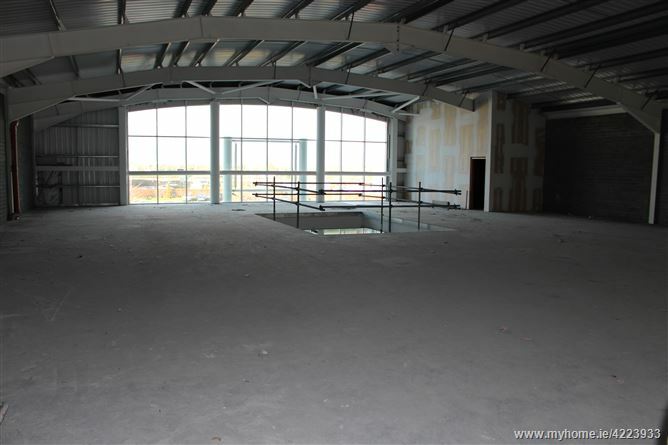 First floor - 4,848 sq. ft.